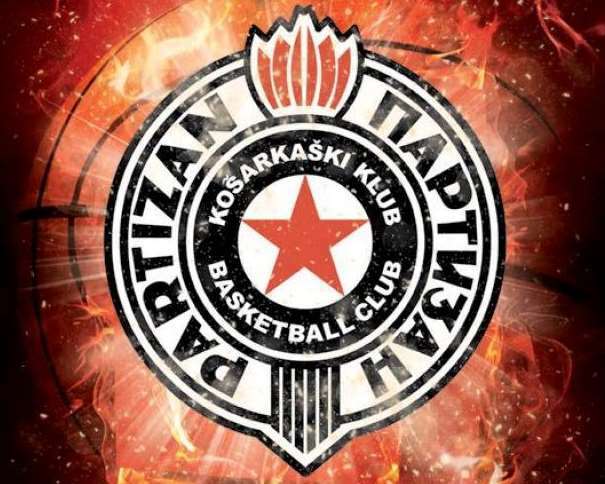 Partizan NIS is hosting Budućnost Voli in the Round 21 of ABA League after two weeks break due to domestic cups and national team games. 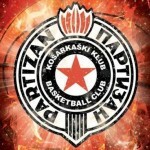 Black and Whites won “Radivoje Korać” Cup by beating Crvena Zvezda in the final, while Budućnost won against Mornar in the final of the Montenegrin Cup. 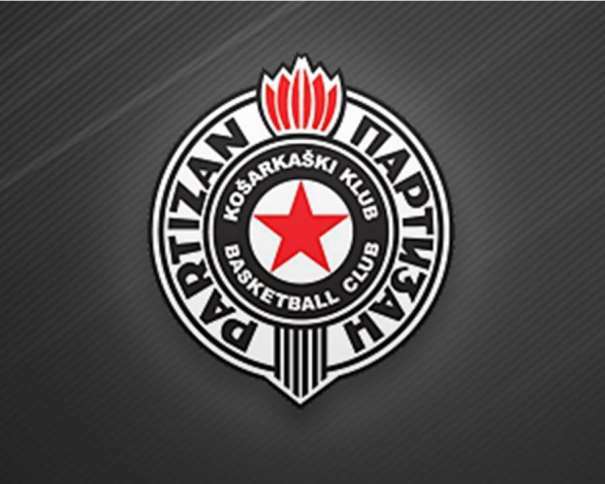 Now, the teams are back in ABA League and in the game against Nenad Čanak’s and the squad of Aleksandar Džikić, and both teams are ready for a new challenge: Partizan to stay at the fifth place and team from Podgorica to stay the first in the league before the Playoffs. 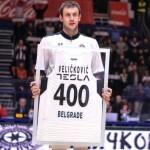 Even though Black and Whites lost their chance to book a ticket for the Playoffs of the regional league, the team from Belgrade is always motivated in games against powerhouses of the league. From this point, it is hard to say which team has more chances to celebrate today because both, Partizan and Budućnost, are in a similar shape before their clash: both teams celebrated in three of the last five games in ABA League and both teams won the trophy in their domestic cups. The focus will be on the two great guards: Nigel Williams-Goss, from Partizan, and Nemanja Gordić, from Budućnost. Both players are the top scorers and the top passers of their teams and the match between Partizan and Budućnost will show who is better prepared for the game of the round.